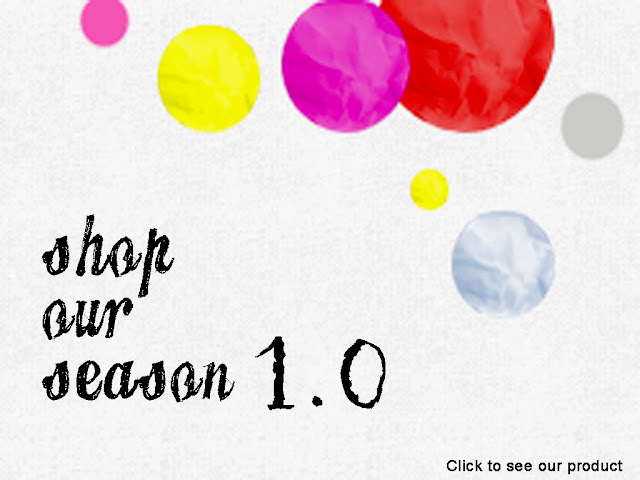 Finally, we launch our pre-season 1.0. 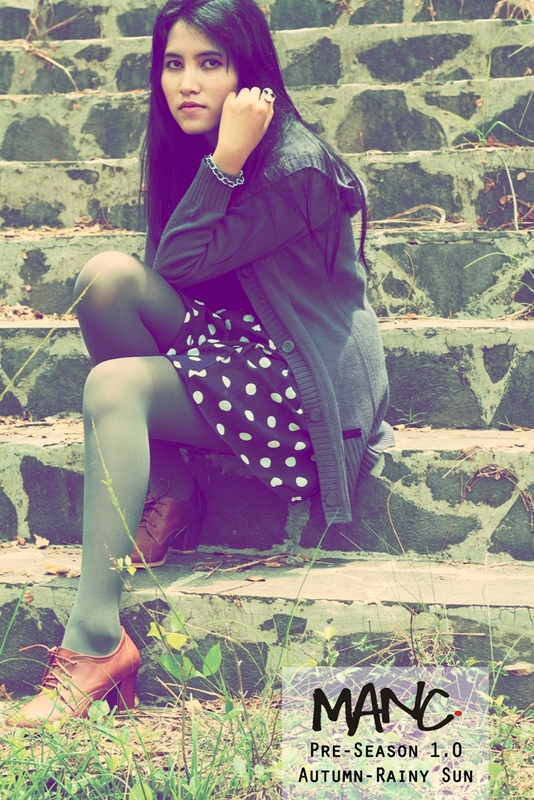 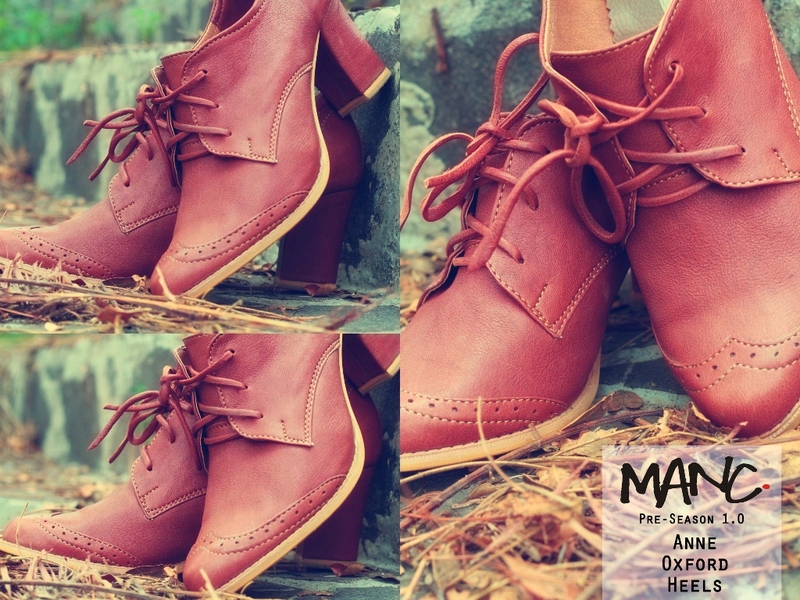 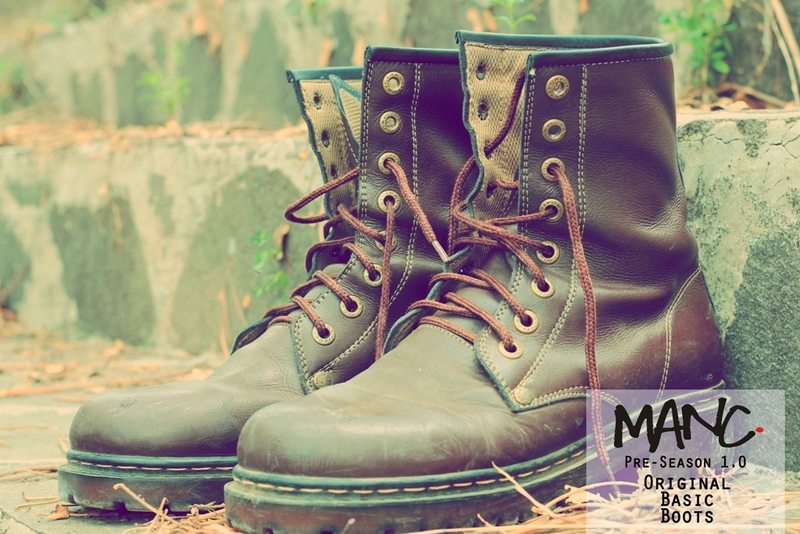 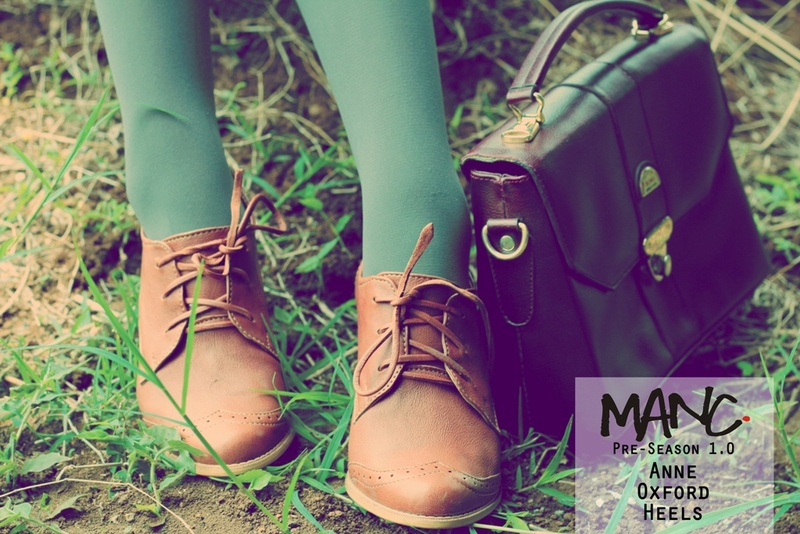 Actually we made a "vintage" shoes design for this season with a lot of choco and brown tones. 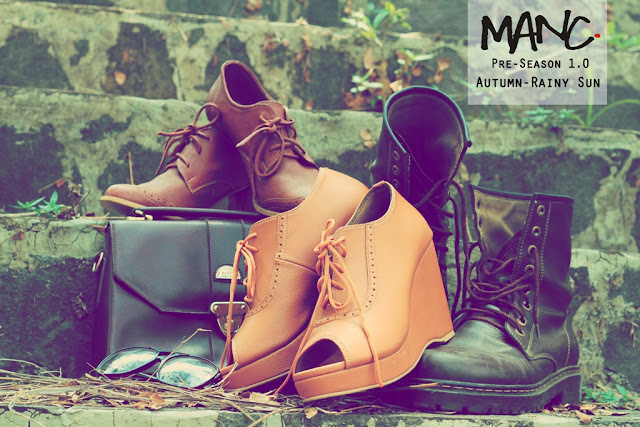 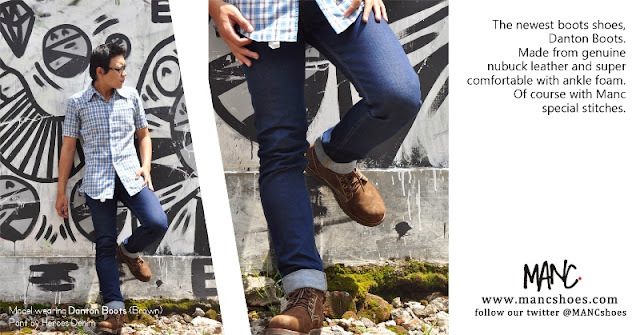 And this lookbook represents our love to morning sun in rainy season. 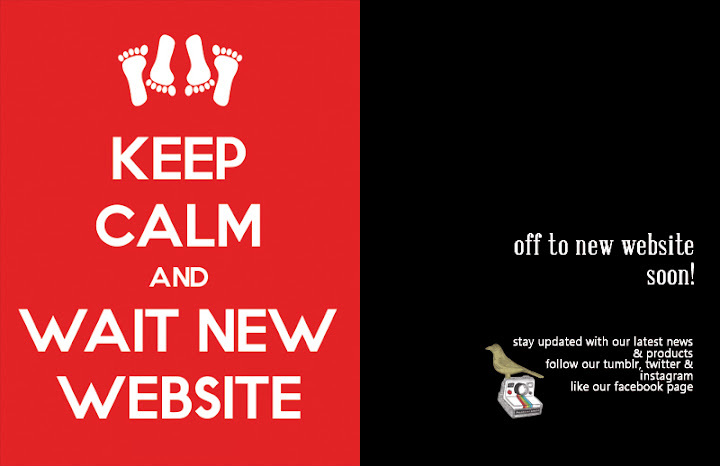 Enjoy our pre-season! 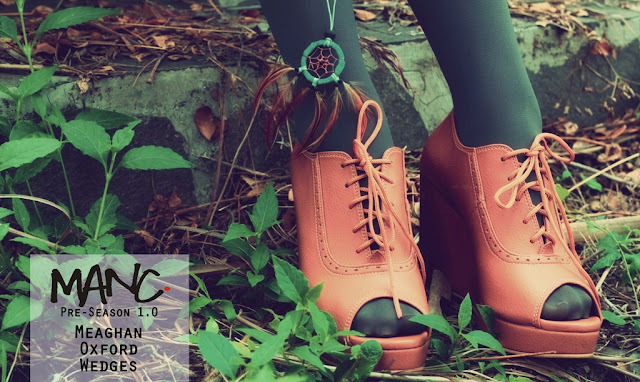 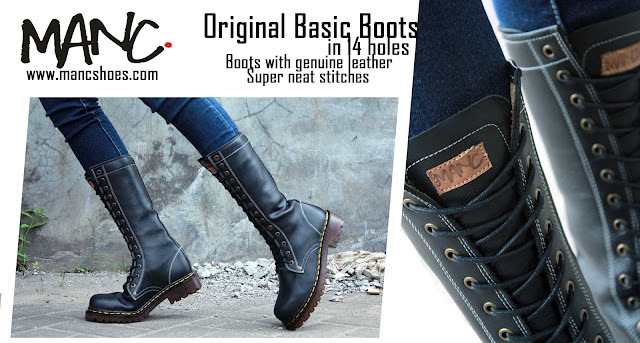 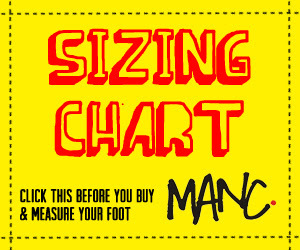 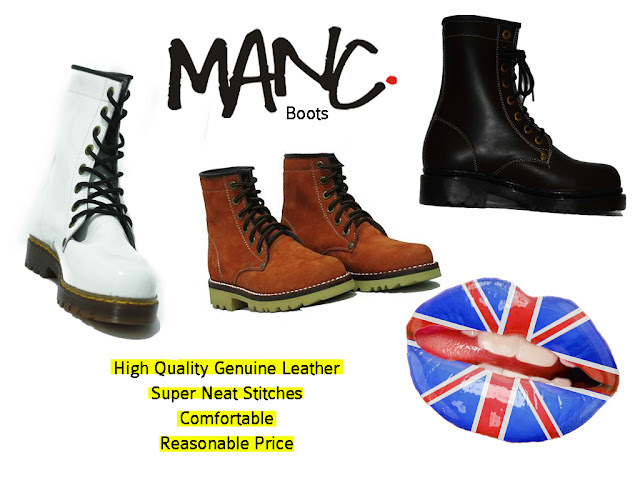 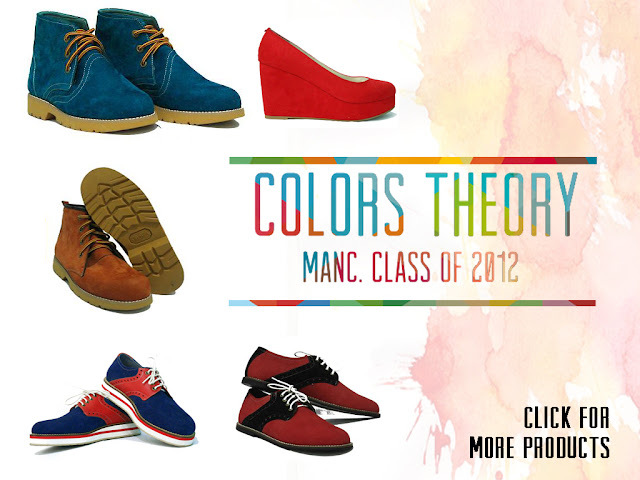 So comfort and yummy choco shoes :) MANC produces a great quality handmade leather shoes, trust us!